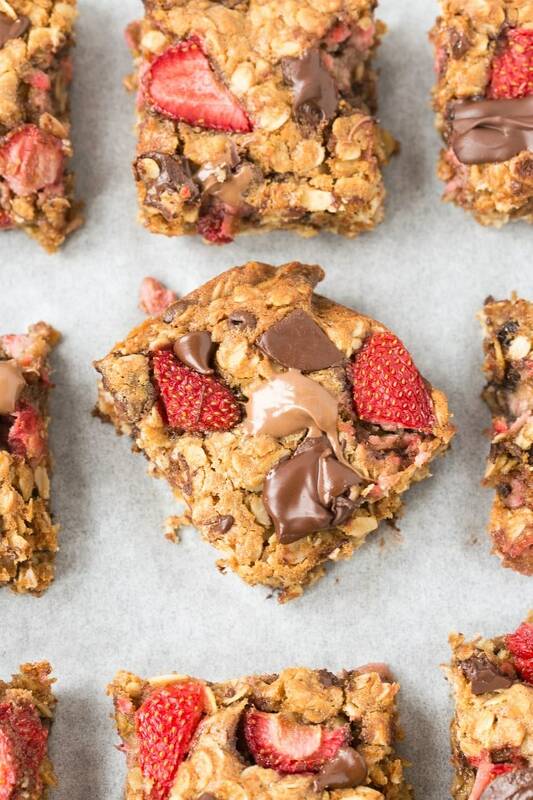 An easy recipe for healthy, filling flourless breakfast bars loaded with fresh strawberries! Made with oatmeal and sweetened with banana, these strawberry oatmeal bars have no butter and no flour! Naturally vegan and gluten-free, these breakfast bars have a tested keto and paleo option! 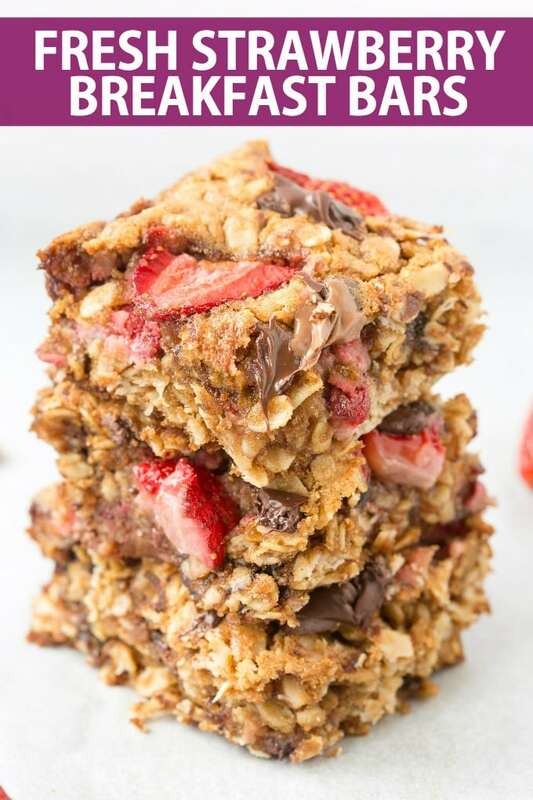 Strawberry oatmeal bars are thick and chewy breakfast bars, loaded with rolled oats, strawberries and with a sprinkling of chocolate chips. It’s a fantastic way to kickstart your morning, and will keep you satisfied for hours! It’s no secret that I love oatmeal in some form every morning. Whether it be in my protein overnight oats, carrot cake baked oatmeal or flourless oatmeal bars, I’m not picky. Strawberry season has just arrived, and I am finding every excuse to incorporate them in as many recipes as possible. 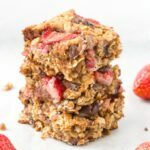 As someone who enjoys fresh strawberries in my morning bowl of oatmeal, I thought it would be better to make them in a baked oatmeal style- In fresh strawberry breakfast bars! Step 1: Preheat the oven to 180C/350F. Line an 8 x 8-inch pan or baking dish with parchment paper and set aside. Step 2: In a large mixing bowl, combine your rolled oats, mashed banana, peanut butter, and vanilla extract and mix well, until fully incorporated. Fold in your chocolate chips and chopped strawberries using a rubber spatula. Step 3: Transfer your batter into the lined pan and spread out in an even layer. Top with extra strawberries and chocolate chips, before baking for 15-20 minutes, or until a skewer comes out clean from the center. Step 4: Allow the bars to cool in the pan for at least 15 minutes, before transferring to a wire rack to cool completely. Step 5: Using a sharp knife, slice into 8 bars. Strawberry bars should always be stored in the fridge, in an airtight container or on a plate covered in plastic wrap. Refrigerated bars will keep for at least 5 days. 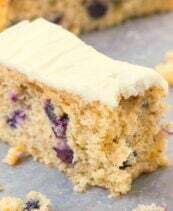 Strawberry oatmeal bars are freezer friendly and can be also stored in the freezer. To store bars in the freezer, wrap each one individually in parchment paper, before placing in a ziplock bag or shallow container. To enjoy bars from the freezer, either thaw overnight in the fridge or allow to thaw at room temperature. Can you use fresh or frozen strawberries? Fresh strawberries are best, as the texture remains consistent throughout, and will also yield a sweetener cookie. 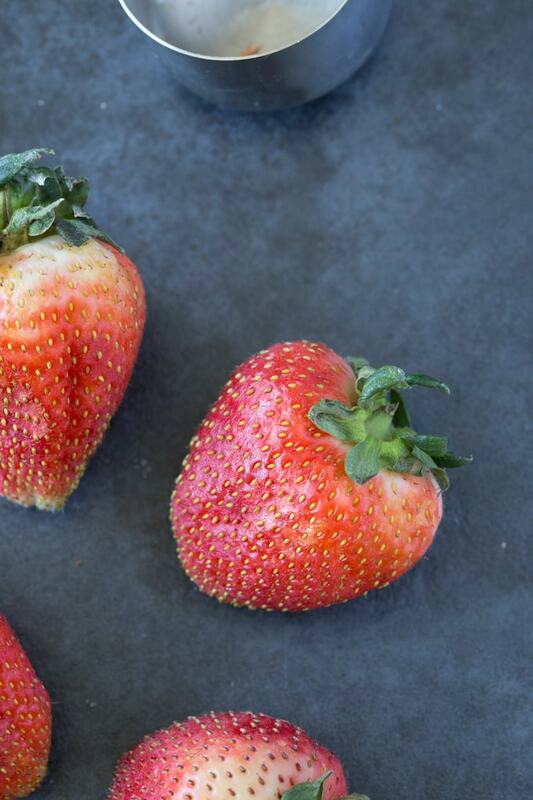 If you only have access to frozen strawberries, be sure to thaw them completely, and use a paper towel to soak up any extra moisture. These strawberry bars can easily be made keto and paleo friendly (or if you want an oat-free option!). 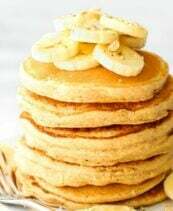 The main differences in the recipe will be omitting the oats and banana and replacing them with a combination of coconut flour and almond flour. Pumpkin will replace the banana and you can use keto chocolate chips. Oven makes and models vary, so the time offered in just an average. Your bars should be moist in the center and will continue to cook while cooling down. Avoid adding extra strawberries or chocolate chips, as this will change the texture. 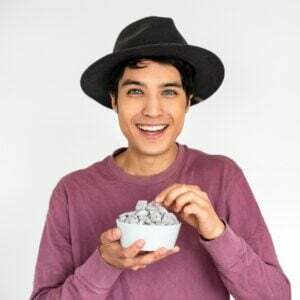 Be sure to use certified gluten-free rolled oats or gluten-free quick cooking oats to keep it 100% gluten-free. These strawberry bars rely on the banana, chocolate chips and strawberries for sweetness. 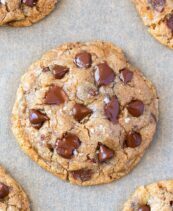 If you prefer a sweeter cookie, add some liquid stevia or a dash of maple syrup. Keep these bars nut-free and peanut-free, by using either sunflower seed butter, wow butter or tahini. Strawberry oatmeal bars make a fantastic lunch box snack and can easily be packaged up for them. Simply wrap them in parchment paper to avoid it falling apart. Feel free to switch up the fruit- Raspberries, blackberries, pineapple, and chopped apple are all fantastic options. 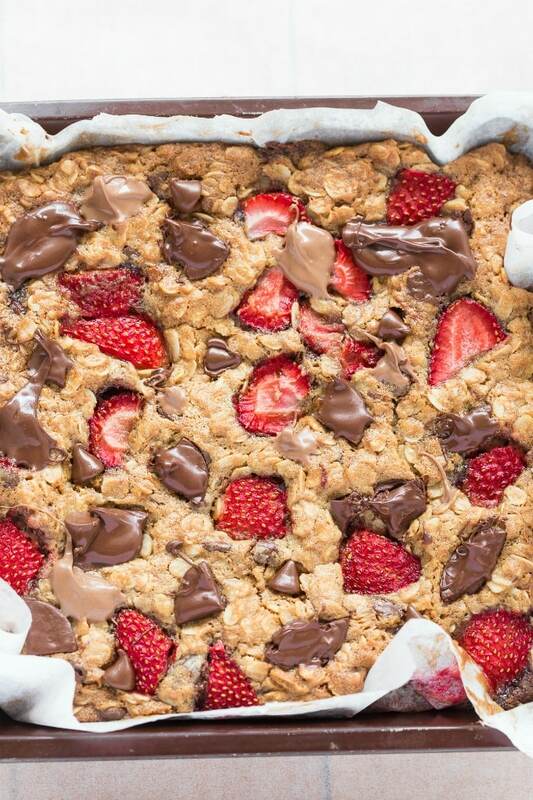 An easy low calorie recipe for fresh strawberry bars made with or without oatmeal! Thick, chewy and a delicious breakfast choice, these flourless breakfast bars are made without flour and without butter! 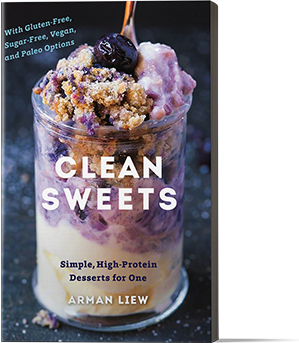 Vegan, gluten free, dairy free and with a keto and paleo option! In a large mixing bowl, combine your oats, banana, peanut butter, and vanilla extract and mix until fully incorporated. Fold in your strawberries and chocolate chips. Transfer the batter in the lined pan and spread out on an even layer. Top with extra chocolate chips and strawberry, and bake for 20-25 minutes, or until golden on the edges and a skewer comes out clean from the center. Allow the bars to cool in the pan for at least 10 minutes, before transferring to a wire rack to cool completely. Preheat the oven to 180C/350F and line an 8 x 8-inch pan with parchment paper and set aside. In a mixing bowl, combine your dry ingredients and mix well. In a seperate bowl, combine your pumpkin, coconut oil, and syrup and mix until combined. Combine your dry and wet ingredients and mix until combined. If the batter is too thick, add the extra 1/4 cup of pumpkin. Fold in your strawberries and chocolate chips. Transfer the batter to the lined pan. Bake for 20-25 minutes, or until a skewer comes out clean from the center. Remove from the oven and allow to cool in the pan for 15 minutes, before transferring to a wire rack to cool completely. Fresh Strawberry Oatmeal Bars (Vegan, Gluten Free) and the keto/paleo option should be stored in the fridge and will keep for 5 days. Bars are freezer friendly and will keep well frozen for up to 2 months. Good morning. 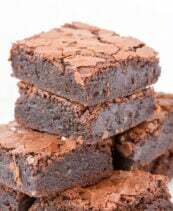 I asked this on two previous posts,but what is the texture of the monkfruit in the raw sweetener like that you linked to in the recent almond flour brownie recipe post? I have a bag of stevia in the raw that substitutes cup-for-cup with sugar, and it’s powdered sugar texture. Is that what the one you linked to in the brownie post is like? 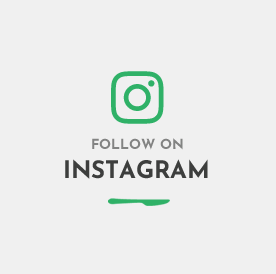 Hi Emma, I’ve only used whatr is there, so feel free to experiment and see! Hi Emma, I’ve only used what is there, so feel free to experiment and see! That wasn’t my question. I was asking if the texture of the monkfruit in the raw sweetener used in another recipe was similar to powdered sugar. I wouldn’t use it in this recipe because it’s not called for.